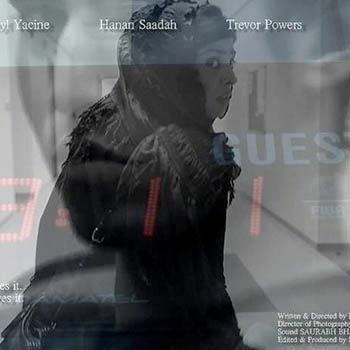 Short Pakistani film ‘9:11 am’ presented by young Pakistani filmmaker Faraz Waqar won the kudos at Cannes Film Festival 2012 for its world premiere. Faraz Waqar, who is a graduate of the New York Film Academy, Abu Dhabi submitted his graduation thesis film ‘9:11 am’ at the Festival de Cannes 2012 Short Films Corner. Fortunately the film got selected and received bundles of applauds for Faraz Waqar both in Middle East and in United States. ‘9:11 am’ is a mystery thriller film based on a global political message for which Faraz Waqar got the inspiration from Shoaib Mansoor’s films ‘Khuda key liye‘ and ‘Bol’. Many congratulations to Faraz Waqar for his endeavors got applauded at Cannes Film Festival 2012.